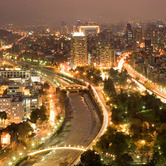 Click here to search for Property Listings in Santiago. 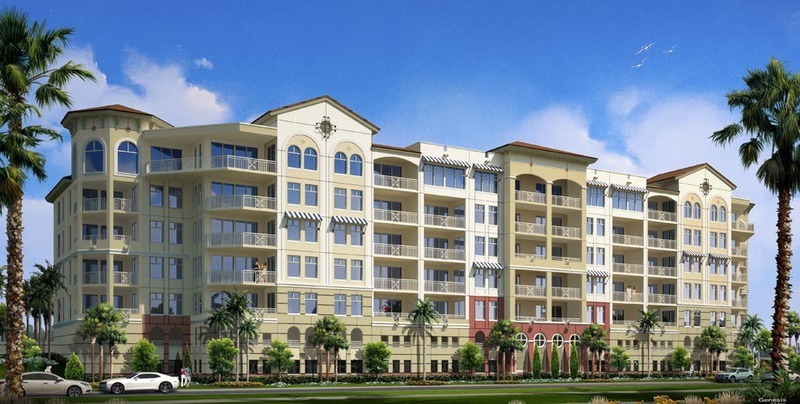 Panama City is enjoying an office building boom being driven by several economic factors. 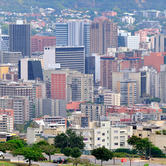 Latin America is the most urbanized region of the world with nearly 80 percent of the population living in urban areas. 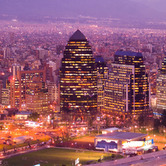 Vacancy rates in Chile's tight office market reached the highest level in nine years in the first half of 2013. Two years after the Trump Ocean Club hotel opened in Panama City, work has restarted on plans to build the largest casino in the region. 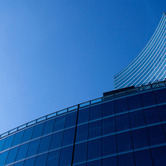 The Trump casino could be open as early as February, but is more likely to debut later in 2014. The average daily rate for a hotel room in Miami rose 9.6 percent in February to $220.95. Socially awkward comedian Larry David's Pacific Palisades "hobbit-style" estate is on the market. Mr. David's California mini-compound can be purchased for a funny $14.999 million, according to the New York Daily News. 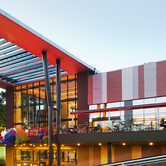 Due to increasing large format retail store saturation levels in Santiago and growing numbers of people that are living in new residential areas at lengthy commuting distances from larger retail centers, mini-malls are fast becoming an important new retail sector segment. According to an article published in the Chilean newspaper Diario Financiero, approximately 26,000 square meters of mini-mall retail space entered the market in 2012. 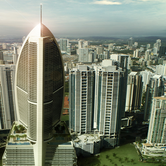 According to STR Global, the Americas region recorded positive results in the three key performance metrics when reported in U.S. dollars for 2012. 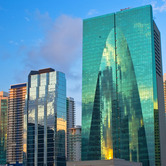 In 2012, the Americas region reported a 2.4-percent increase in occupancy to 61.5 percent, a 3.8-percent gain in average daily rate to US$108.53 and a 6.3-percent jump in revenue per available room to US$66.77. 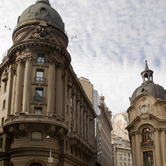 In the face of Chile's favorable economic environment, new retail format potential and international opportunities, Chilean retailers have gone on the offensive. According to an article published in the Chilean business periodical Pulso, key Chilean retailers plan to make $7.143 billion in investments up to 2017. 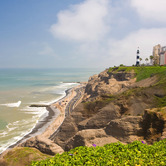 The Chilean residential real estate sector looks set to ring in the new year on a festive note. 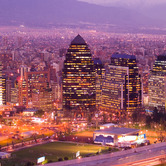 According to the Chilean Chamber of Construction, it is projected that a record or more than 69,000 residential units will be sold in 2012, beating 2011 results by 18%. 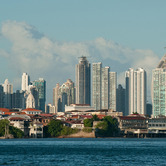 Residential demand has been primarily driven by the strong economy, which is currently expected to expand 5.7% in 2012, the second highest in Latin America behind Peru and the sixth highest in the world. Apart from the famous asado, one of the great Chilean national pastimes is soccer. Rather than one of the players on the famous Universidad de Chile or Colo-Colo teams, however, the most recent recipient of a yellow card was the Chilean real estate sector. 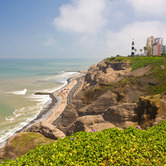 Beating a banner year in 2011, the Peruvian residential real estate sector in 2012 has broken a 17-year record. 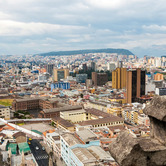 According to a study by the Camara Peruana de la Construcción (Peruvian Construction Chamber), 21,990 residential units were sold in Peru in 2012. 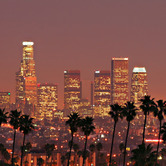 In 2011 and 2010, 21,441 and 14,516 units were sold.